124 new photos from Järvsö Bergscykel Park, taken June 17th. So, I took 124 new photos from Järvsö Bergscykel Park the other day, June 17th to be exact, and I thought I’d upload them to Smugmug this time. Why? Well, it take quite a lot of time, both snapping the photos but also editing, uploading and managing. That’s why I decided to sell my photos…. before you think “What the h….”, I would like to explain why! I spend many hours taking photos in Järvsö Bergscykel Park, walking in the woods, climbing rocks, falling, jumping, sweat and bleed.. yes, I actually hit my leg on a rock the other day and got a pretty big wound. But it’s all good, I do enjoy spending my time in Järvsö Bergscykel Park, but at the same time I use my own equipment and time, which cost me money in the long run. 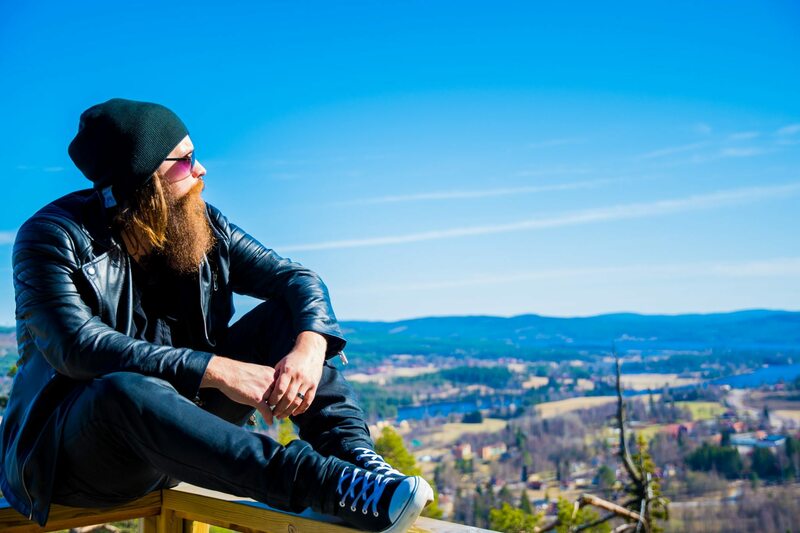 Smugmug is a photo selling website where you can order a photo of you taken in Järvsö Bergscykel Park. You can order it in different sizes as downloadable pictures, but also order prints to put on your wall, postcards, business cards and so on. There’s actually quite a few funny things you can order. I set the digital download price very low, just so it could be affordable. The downloads start at 29 SEK, up to 99 SEK for the original photo size, which is very cheap to be honest. I will upload photos I take in Järvsö Bergscykel Park from now on, and I hope that you like them and would like to support my hobby. Also, let me know if you think the pricing is off or that I can help you with something else. Just send me an email – info(a)andreasfransson.com and I will get back to you asap. I uploaded two other posts in the past with free photos – and you can find them here: 90 photo post & 38 photo post!